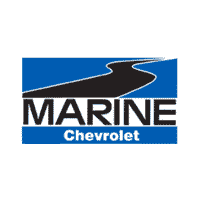 Crystal has been blessed to work in various capacities at Marine Chevrolet. She joined our team in August 1997! 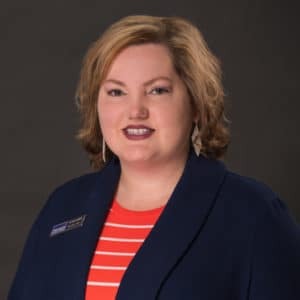 Born in the mountains of West Virginia, near Beckley, she came to Jacksonville, North Carolina to be with her husband while he served in the Marine Corps. Crystal says, “Our company believes in growing extraordinary people! It is important to know that I am investing in a career to benefit my family, not merely showing up for a job with a paycheck.” Her passion is church and family. Outside of work, Crystal enjoys cooking, archery and target shooting.